Home » Is Canada Huawei Arrest Attempt to Sabotage Trump Xi Talks? 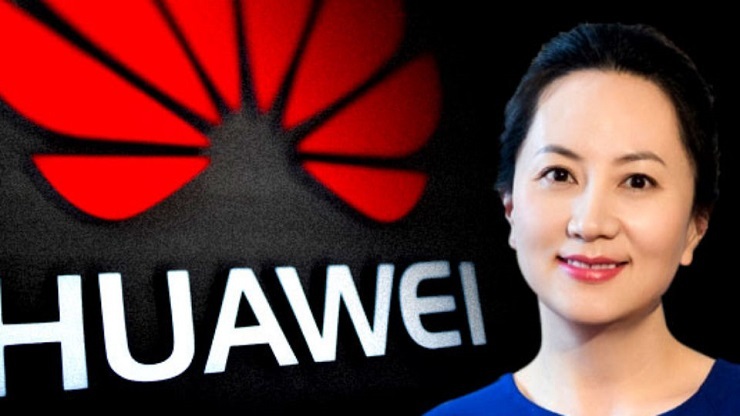 The arrest of the CFO of the China’s largest telecoms equipment company, Huawei, carries hallmarks of deep state or behind-the-scenes sabotage designed to rupture recent progress between US President Trump and China President Xi Jinping on strategic issues. Here are some elements of the case that smack of insider sabotage from the US side, with complicity of Five Eyes member Canada . That there has been growing conflicts between China and Washington over Huawei is clear. What is bizarre about the Canadian arrest of Meng, now on bail and awaiting extradition to the US, is the fact that it took place on the same day Trump and Xi in Buenos Aires were engaged in critical trade talks. According to Trump National Security adviser, John Bolton, the President was not informed beforehand of the Canadian arrest plan.